Apple is bringing a great surprise for the users next week. If we go through the invitation circulated last week to media, then it is clear that the spring event of the company that is going to be held on March 27 will mainly focus on education. The wording was like join them to get creative ideas for students and teachers. In this event, it’s quite possible that new launches will be done by Apple besides new iPads. Last year, we experienced a massive makeover of iPads. In March 2017, 9.7-inch iPad replaced iPad Air 2. 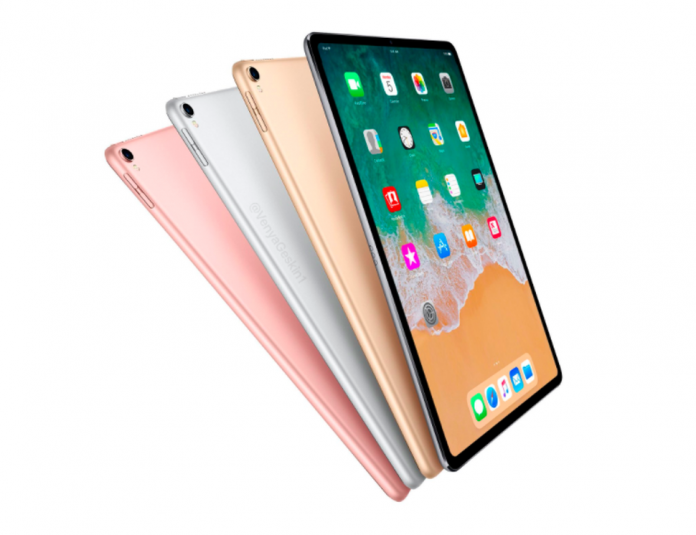 Then in June, 12.9-inch and 10.5-inch Pros were launched. So, if we consider these releases, then their launches have not crossed even one year and it’s too early that Apple is bringing a brand new launch in this segment. Nevertheless, various rumors have unfurled with regard to its features like on pricier Pro models Face ID would get fitted naturally than an entry-level Mini or iPads. There is a confirmed event in Chicago scheduled on March 27. Last time, the event took place in January 2012 and the focus was on the digital textbook initiative of Google. There was another rumor that in lower cost iPads, Apple will include a pencil support for graphic-based and artwork on iPads. There will be updates in memory and processor speed as new features in iPad Mini or iPad. Two new iPads will probably be launched by Apple at the event. Rumors for prices have also been unfurled. It has been speculated that the new handset of Apple will include innovative features, including Face ID feature. The true-depth camera will be included in Apple’s upcoming models that will power Face ID. Now with the introduction of Face ID Touch ID and home button will get eliminated. There would be more design optimizations, slimmer edges at bottom and top, and many more exquisite design features. Probably, there will not be OLED display in imminent iPads. Unlike Apple watch and iPhones, iPads have not been featured with wireless charging. The line of iPad Mini will no longer exist. Well, Apple has not yet confirmed about any iPad’s forthcoming launch. Everything is speculative till now. Next articleThe Action-Packed Deadpool 2 Trailer Is Everything We Had Expected!